Last week, a bombshell report claimed UK-based Inchcape is interested in purchasing the rights to import Holden vehicles for Australia from General Motors. Now, a new twist to the plot: Opel could also return. CarAdvice reported Monday that Inchcape also seeks to potentially add Opel to Australian showrooms in the near future, and if it should purchase the Holden import business from GM, the latter would lose the Commodore and Astra vehicles. The current ZB Commodore is a rebadged Opel Insignia. A deal for GM to offload its Holden import operations would see GM effectively “exit” Australia while still developing the cars. Inchcape would handle retail and import duties for Holden, and it could save GM a great amount of money. Last week’s report claimed GM was very tepid to such an offer, however. 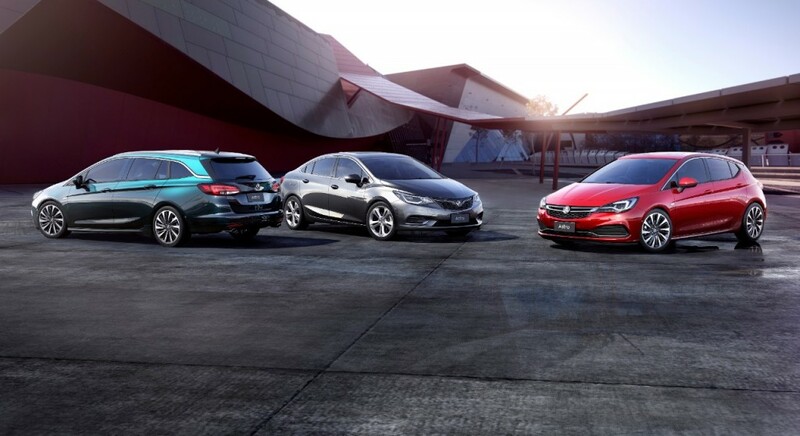 Inchcape handles imports for numerous auto brands around the world, including Subaru, Peugeot, and Citroen in Australia. The latter two make sense for Opel’s possible return: GM sold Opel to PSA Group (which operates the two French brands) in 2017. 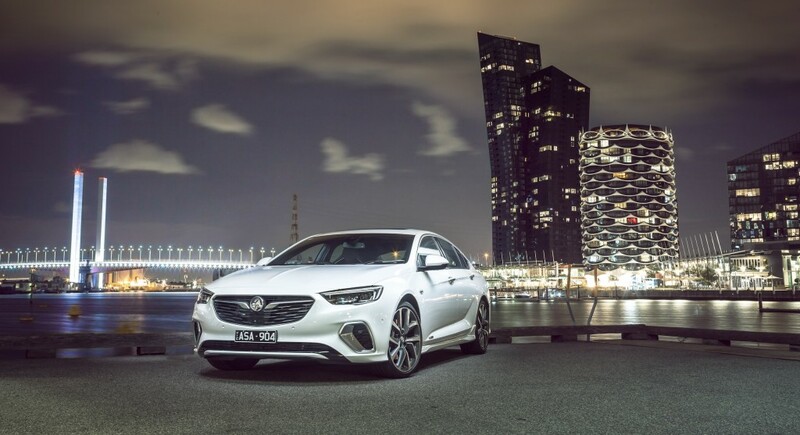 If Inchcape successfully purchased the Holden operations from GM, it would leave the brand with a lineup of crossovers and SUVs for now as Opel would handle Insignia (nee Commodore) and Astra sales. Currently, GM purchases cars and pays for production of the Buick Regal, Regal TourX, and Holden Commodore variants from now PSA-owned factories in Europe. The current deal has also left the future of both cars up in the air, especially as GM moves to kill off many of its passenger cars in North America. Chevrolet, for example, will be left with just the Malibu. How many times has Opel come and gone from Australia? Just stick a fork in it on those mediocrities already….and why do we still cover when they are no longer part of GM? Just never been a fan by and large of Opel/Vauxhall, but still…. Really? Just nonsense headlines for click bait. Where ever Inchcape is successful it’s not in Australia with the PSA brands and FFS why re-introduce Opel a brand with almost no public recognition down-under. Yes they have some success with Subaru, yet it’s still a niche player in the market. GM is offloading the rights to sell Opel vehicles in Australia. They attempted to sell the Holden branding as well, but Inchcape weren’t interested. Not only did GM transfer hundreds of billions of dollars from an Australian taxpayer sponsored incentive for GMH future prgrammes, they now want to handover operations to Inchcape. Good on you GM, the final act of betrayal. Other downstream affects will be closures of GMH dealerships and head office job losses. This business opportunity will be happening and is another sign of a Barra and her boys corporate vandalism. They’re leaving and selling the remaining assets – the right to sell Opel vehicles, which will continue to be engineered for RHD. GMH has yet to issue an official denial. This story came out last Thursday. GM has to be one of the most morally bankrupt automakers on the planet. You know when they are lying when their leaders lips are moving. I was once a passionate Holden/GM fanboy but not anymore. They could not execute a business strategy even if they were given the script. Look at the farcical and fragmented 4 cylinder car strategy in Oz over a number of decades. They keep changing their products and the buying community have no brand association. Even Ford had done a better job with their F range of small cars. No wonder the business is failing over here – hang your head in shame GM Renaissance Centre. You will find this video insightful and check out the others on Holden!